Dr Bansil joined the practice after completing his training in Bognor. From April 2014. Dr Bansil specialises in the treatment of patients with diabetes and is the practices Child Safeguarding GP. He also administers joint injections. 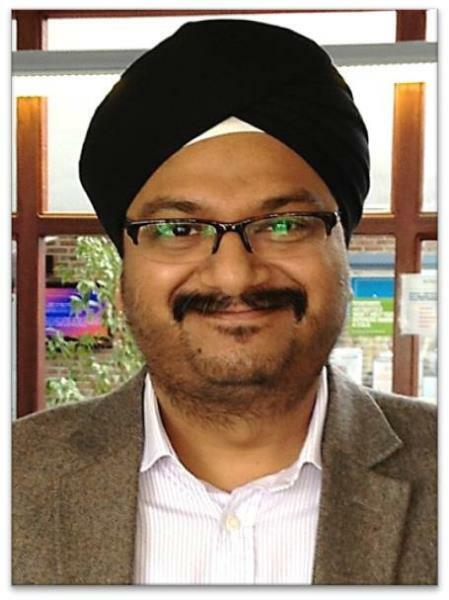 From 1st July 2016 Dr Bansil became the CQC registered manager and is Senior GP Partner of the practice. Conflict of interest declaration - On 9th April 2018, Dr Bansil, was appointed as Locality Director for Coastal West Sussex CCG, representing CCG in Regis Locality. 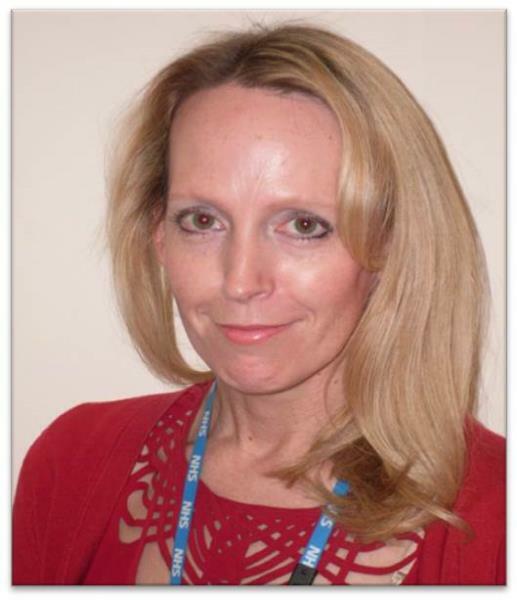 Dr Sidney is the practice's Adult Safeguarding GP. He is the practice's lead for the care of elderly patients and those receiving palliative care. He is also our antibiotic lead GP. Dr Sidney qualified at St George’s Hospital in London in 2006. Following this he worked at Worthing Hospital for two years in various specialties before moving to St Richard’s Hospital as an SHO. 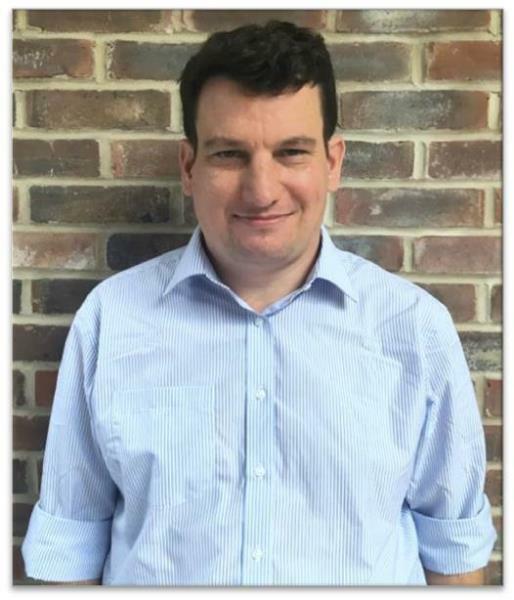 He started his GP training at the Cathedral Surgery in Chichester and then came to us here at Avisford on two occasions first as an ST1 and an ST2. 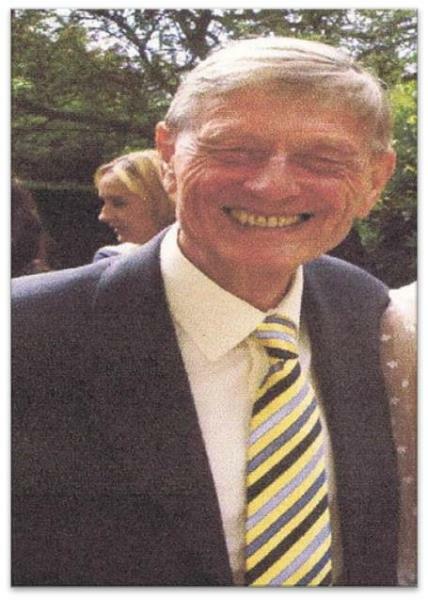 Dr Sidney has an interest in military history and archery and enjoys walking his Labrador puppy (Chewy!). After being a Salaried GP for more than 3 years, he became a partner in the practice from 1st of April 2016. 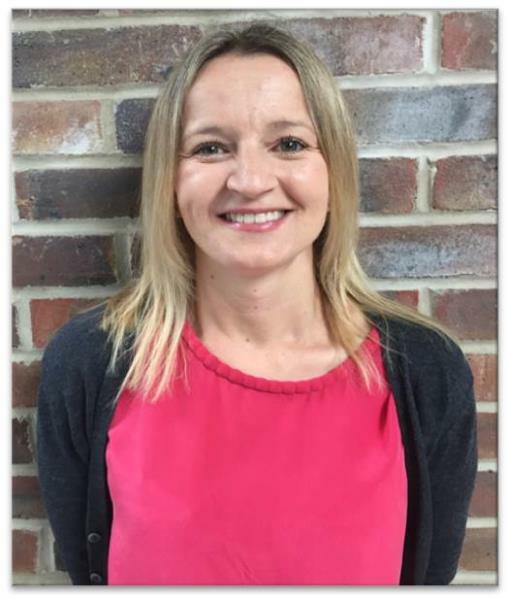 Dr Beaumont joined the practice in 2016 and runs clinics at both Yew Tree Surgery and Middleton Medical Centre and provides 6-week postnatal mother and baby checks. Dr Beaumont's interests include Women's Health: menopause, fertility and contraception including coils and impants. *Dr Beaumont is currently away from the practice and is due to return later in 2018. 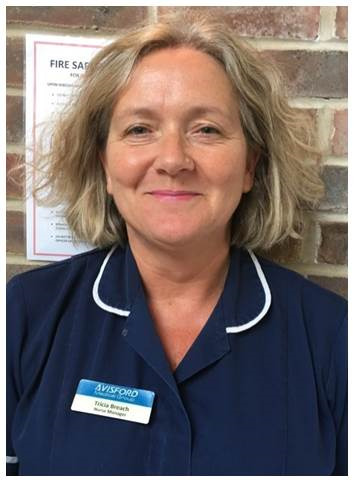 Dr Beattie has been a GP in West Sussex for 15 years and she currently divides her time between the practice and Coastal West Sussex CCG. 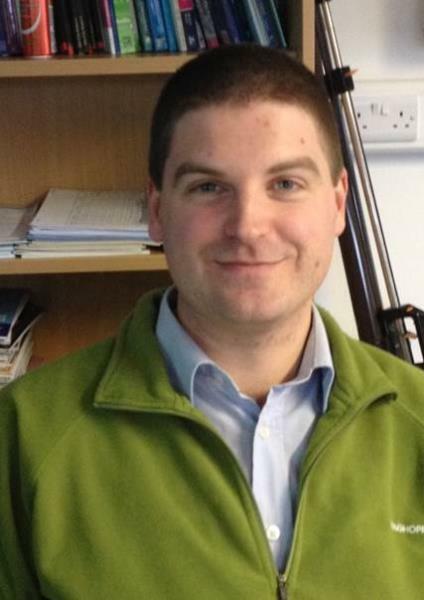 Dr Beattie's interests include Women's Health: Contraception, menopause and fertility. Dr Shepperd joined the practice in 2015. Dr Shepperd runs clinics at both Yew Tree Surgery and Middleton Medical Centre. Dr Middleton joined the practice in October 2016. Dr Middleton works in the practice four days per week and also administers joint injections. Dr Middleton runs clinics at both Yew Tree Surgery and Middleton Medical Centre. 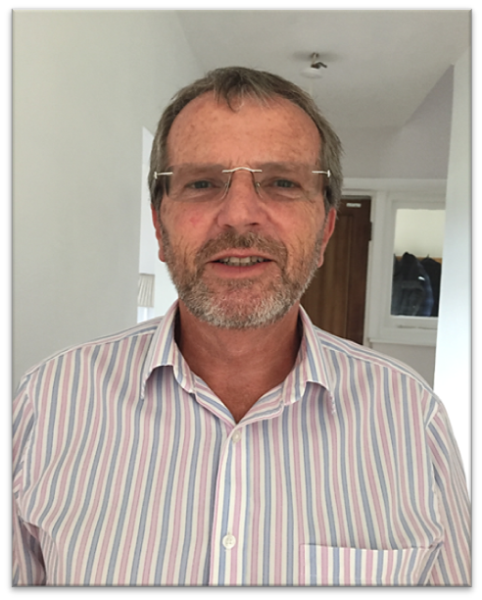 Dr David Peters is an ex-senior partner who now assists the practice by keeping on top of NHS legislation and assisting with home visits. Ronnie joined the practice in February 2015. Working alongside the duty doctor, Ronnie mainly visits patients in the community. 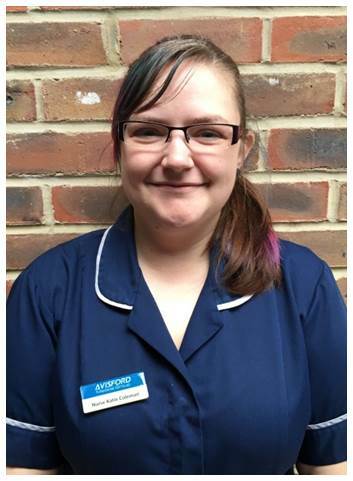 Ronnie also runs a clinical practitioner clinic, seeing patients in the morning at Middleton Medical Centre. Ronnie still works for SECamb to maintain her ambulance skills. 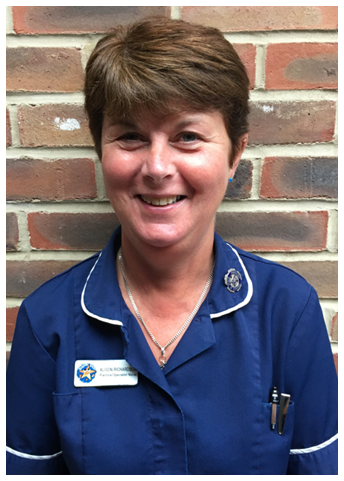 Patricia Breach (RGN BSc DPSN) has joined the Practice as a Nurse Practitioner at Middleton. 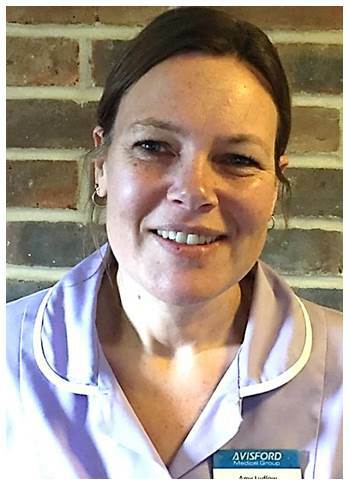 Tricia, as she likes to be known, has been nursing for 27 years, primarily in hospitals and has a specialist interest in cardiology. 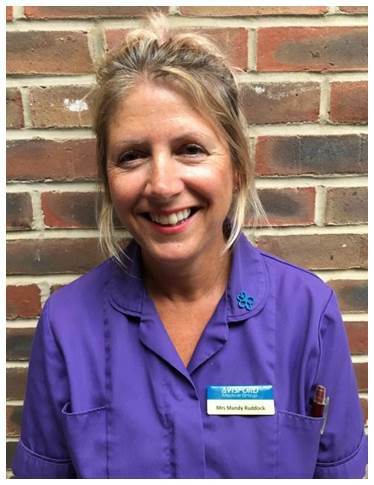 For the past 7 years, Tricia worked as an advanced nurse practitioner in Queen Alexandra Hospital in Cosham, seeing major and minor illness and injury in adults and children. 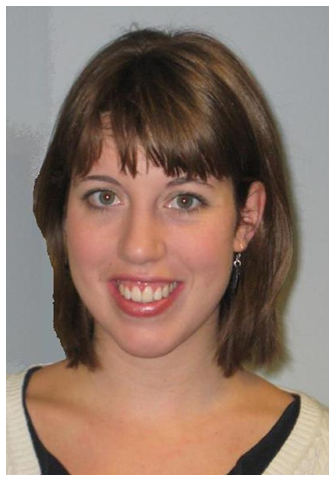 Tricia is an adult/paediatric resuscitation instructor. 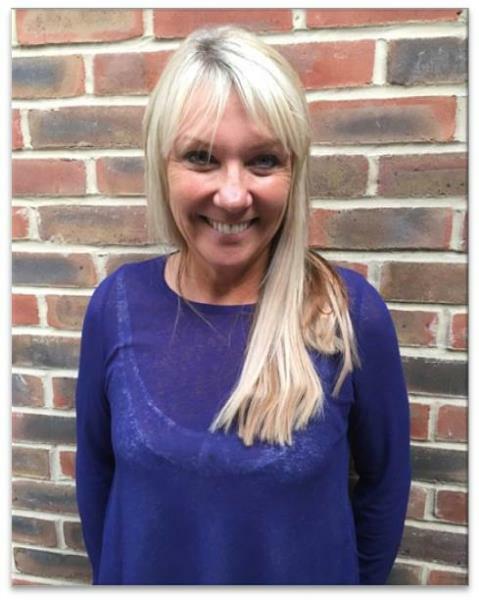 Tricia’s hobbies include dinghy sailing and watching her children play rugby and compete in various athletic and triathlon competitions. 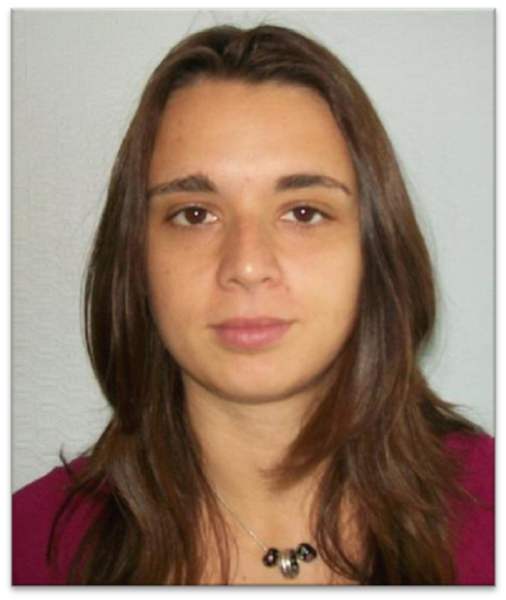 Tania is qualified as a Nurse Practitoner from London South Bank University and joined our practice in Oct 16. She has special interest in Respiratory disorders. * Tania Ladbrook is currently away from the surgery but is due to return in 2018. I worked at Barnham Medical Centre for 8 years before transferring to Avisford Medical Group 18 months ago. I trained in Yeovil, Somerset in 1981, and qualified in 1984, following which I worked in both hospitals and in the community. I now work part-time at both Middleton and Yapton. I specialise in respiratory illness, receiving my asthma diploma in 1999. I also carry out heart disease checks, cervical cytology, childhood immunisations and general treatment room duties. I am married with four children, two dogs and numerous fish. When I have any free time, I enjoy walking, swimming and socialising! Jerry Nelson joined the practice in 2003 and is the practice business manager. He is assisted by an administrative team that carry out business and quality assurance tasks. Our Admin Team carries out business and quality assurance tasks. 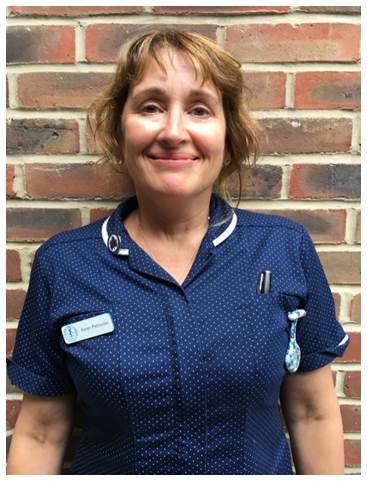 The midwifery services are supplied by Western Hospitals NHS Trust; the practice has a midwife allocated to the surgery who sees patients here and at home. 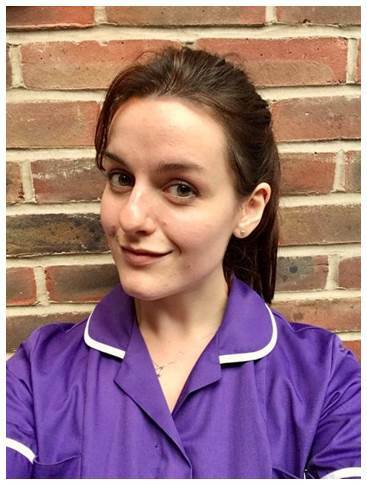 As part of the Primary Health Care Trust, the Community Nurses work in partnership with patients, their families, carers and other health care services. The Community Nurses are not employed by the practice. For those patients who are housebound, our service offers skilled nursing care, advice and support. Brief counselling usually of 1-hour duration, of up to 12 sessions, for patients of the practice, referred to her by the clinical team. 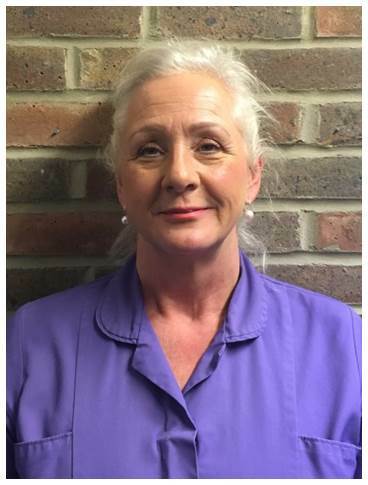 She works from both surgeries, seeing patients at Yew Tree Surgery on Tuesday afternoons and Wednesday and Thursday at Middleton. Counselling can be useful in a whole range of contexts: painful life events, especially losses, happen to everyone, but can sometimes stretch coping abilities to the limit. Relationships at home or at work can be a major source of stress. Low mood, depression or anxiety states can exacerbate the strain of life events, or be serious problems in themselves. In these cases and many others, counselling can provide a setting in which to explore the problem, to understand one's feelings and motives better, and to make significant changes in behaviour or perspective. Once a referral has been made by the doctor, the counsellor will offer an initial one hour assessment session followed by up to 12 weekly sessions of one hour. After this, patients will often be given the opportunity to make occasional review appointments to ensure that they are maintaining progress. From time to time, counselling may lead to a referral for further sessions at the hospital or a specialist unit, if this is necessary and appropriate. Patients who have used the counselling service have greatly appreciated the opportunity it provides to discuss their problems in greater depth than can be accommodated within the surgery appointment time; the great majority express satisfaction with the outcome and are sometimes surprised at just how much can be accomplished through "the talking treatment". Sussex Partnership NHS Trust is the Mental Health provider that employs community psychiatric nurses. Mrs Val Jones, Community Psychiatry Nurse Practioner CPN works from the surgery. There is no surgery based service for younger people or the elderly. The Gold Standards Framework (GSF) is a practice-based system to improve the organisation and quality of palliative care services for patients who are at home in their last year of life. The practice is enrolled in the GSF programme. 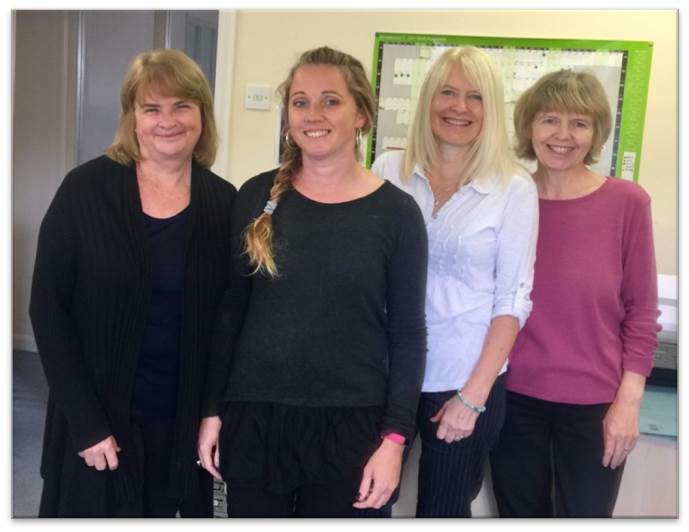 The practice regularly meets with a Specialist Nurse from St Wilfrids Hospice and the Community Nursing Team.